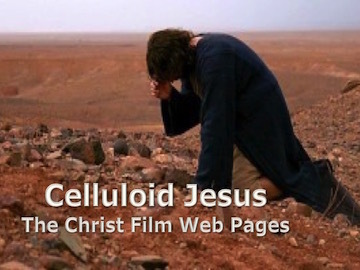 This bibliography gathers together major publications on Jesus in Film. Please email me with suggestions for additions and corrections. See also Jeffrey Staley’s Annotated Bibliography on Jesus Films, Bible Films and more (PDF).